The reknowned Belgian actor Jan Decleir plays an explicator who falls in love with one of the characters of an silent movie's he is guiding. While outside the door is banged, the explicator submerges in his imagination. The living room, with thick curtains shielded from daylight, is in his mind a room full of moviegoers. 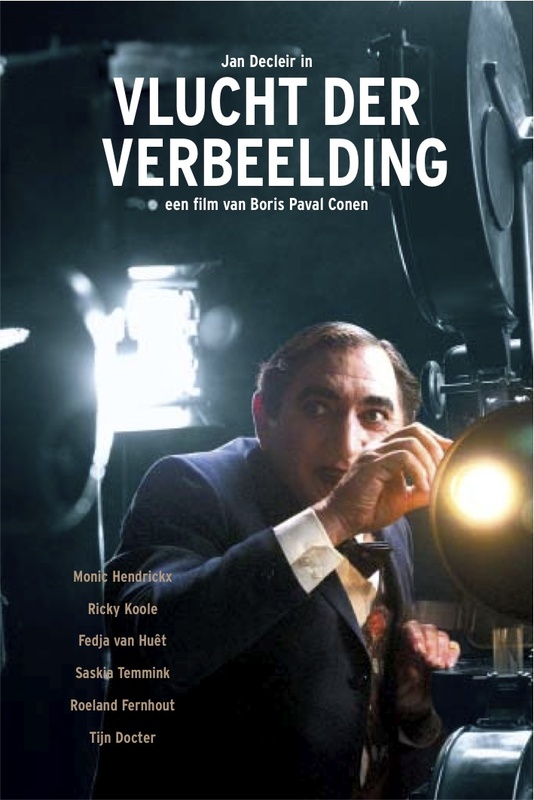 This nice short film was made during the Dutch Film Festival 2003 at the initiative of principal guest Decleir. It took only 7 days to shoot and finish this little gem.